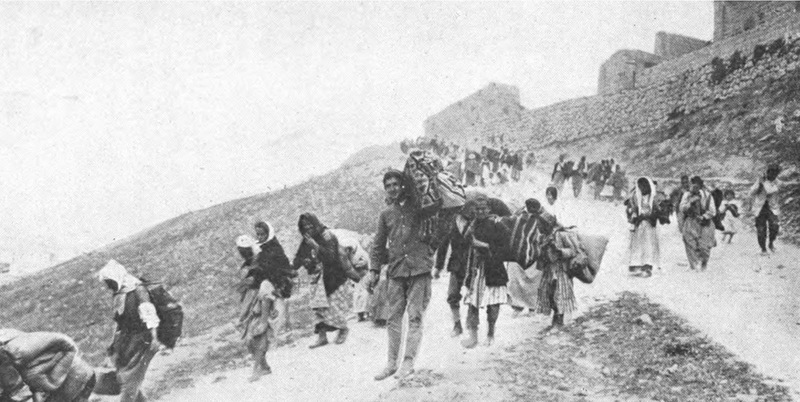 "They Can Live in the Desert"
In this episode we talk about the history of the Armenian genocide, drawing on Ronald Grigor Suny’s 2015 monograph, “They Can Live in the Desert but Nowhere Else”: A History of the Armenian Genocide. First, we discuss the conditions that led to these events, which affected not only Armenians but also Assyrians, Kurds, and a host of others across the empire. What factors set the stage for mass violence, who were the key actors, and how was the destruction actually carried out? In the second half, we turn to the legal and political developments at the United Nations, among Armenian communities in the diaspora, and within Turkey, to examine how the genocide has been remembered, commemorated, and written into history. Ronald Grigor Suny is the William H. Sewell Jr. Distinguished University Professor of History at the University of Michigan and Emeritus Professor of Political Science at the University of Chicago. 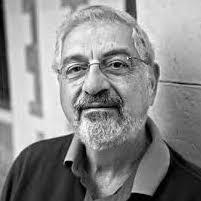 He is the author of "They Can Live in the Desert But Nowhere Else": A History of the Armenian Genocide (Princeton University Press, 2015). 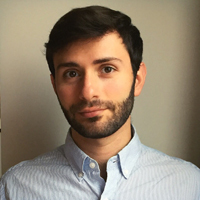 Matthew Ghazarian is a Ph.D. Candidate in Columbia University's Department of Middle Eastern, South Asian, African Studies. His research focuses on the intersections of natural disaster, humanitarianism, and sectarianism, in central and eastern Anatolia between 1839 and 1893. Images courtesy of Houshamadyan and Wikimedia Commons. 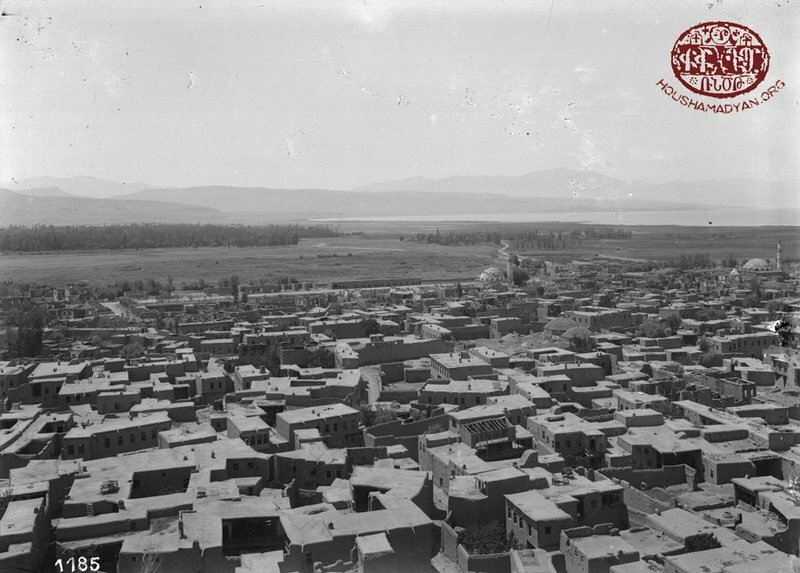 Akçam, Taner. A Shameful Act: The Armenian Genocide and the Question of Turkish Responsibility. New York: Metropolitan Books, 2006. Dadrian, Vahakn N. Warrant for Genocide: Key Elements of Turko-Armenian Conflict. Transaction Publishers, 1999. Göçek, Fatma Müge, Ronald Grigor Suny, and Norman M. Naimark, eds. A Question of Genocide: Armenians and Turks at the End of the Ottoman Empire. Oxford; New York: Oxford University Press, 2011. Lemkin, Raphael, and Donna-Lee Frieze. Totally Unofficial: The Autobiography of Raphael Lemkin. New Haven: Yale University Press, 2013. Moses, A. Dirk. Empire, Colony, Genocide: Conquest, Occupation, and Subaltern Resistance in World History. Berghahn Books, 2009. Üngör, Uğur Ümit. The Making of Modern Turkey: Nation and State in Eastern Anatolia, 1913-1950. Oxford: Oxford University Press, 2012. Üngör, Uğur Ümit, and Mehmet Polatel. Confiscation and Destruction: The Young Turk Seizure of Armenian Property. London: Continuum, 2011. Van Bruinessen, Martin. Agha, Shaikh, and State: The Social and Political Structures of Kurdistan. London: Zed Books, 1992. Zürcher, Erik-Jan. "How Europeans Adopted Anatolia and Created Turkey." European Review 13, no. 3 (July 12, 2005): 379–94. doi:10.1017/S1062798705000529. ———. "The Young Turks - Children of the Borderlands?" International Journal of Turkish Studies 9, no. 1–2 (2003): 275–86.